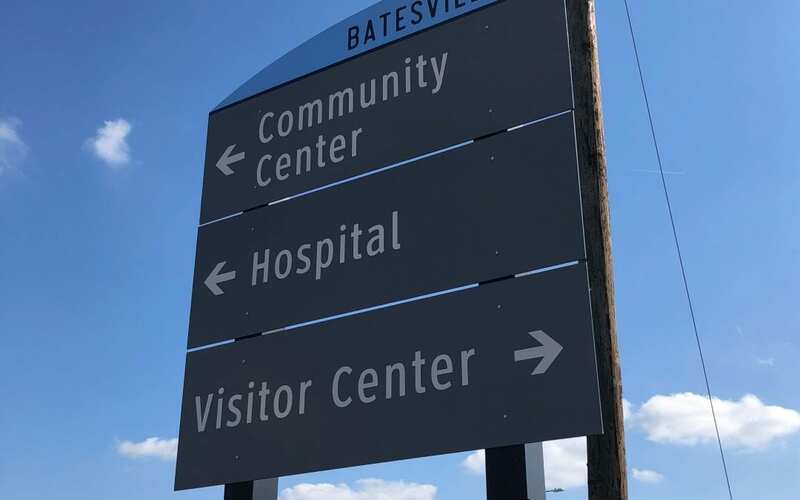 BATESVILLE — The Batesville Area Chamber of Commerce recently hosted a ribbon-cutting ceremony to celebrate the completion of phase one of the Independence County regional wayfinding program. The wayfinding program was developed through the IMPACT Tourism Committee and was the vision of the citizens in Independence County. 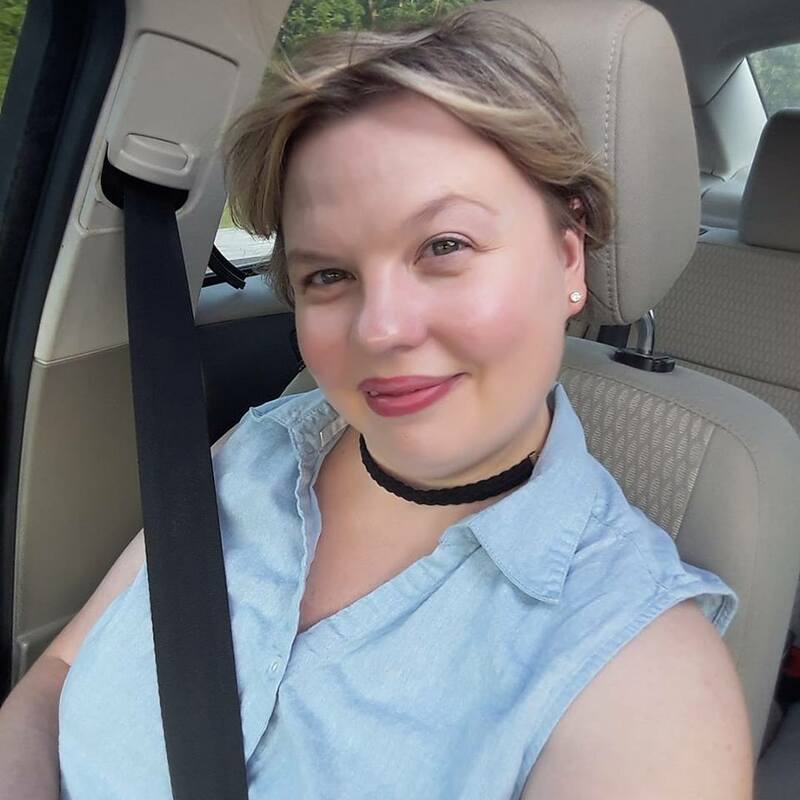 “The goal of the wayfinding program is to direct visitors to the various attractions and destinations throughout our community. We strive to improve the visitor experience and economic impact of travel in our community. Wayfinding signs are just another piece of the puzzle.” said Tourism Director Kyle Christopher. 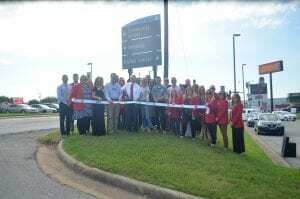 Funding for the signage was provided by the City of Batesville Advertising and Promotion Commission. 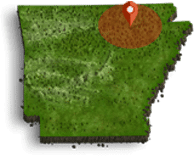 For more information about the wayfinding program or tourism information, contact the Batesville Area Chamber of Commerce at 870-793-2378 or visit www.experienceindependence.com.